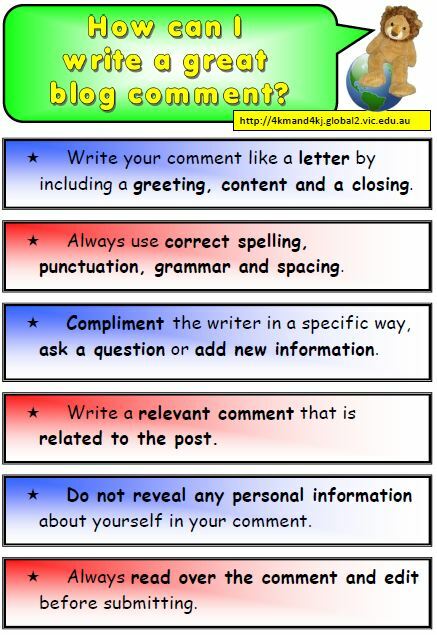 Our Blogs are a way for us to share our ideas and our learning with other people. Sharing our learning means that it is very important that we understand how to use the blog and the internet in a secure way. Always write in full sentences and words -﻿no 'text talk' please﻿.